Today started like any other day, we got up took showers and off to work we went at 6:30am. My morning was just cruising right along when I get a text message at 7:30am from my husband saying to call him, its important. He said, "My car is dead!" I was thinking to myself what does that mean? Did he get in a car wreck? Is he OK? He began to ask if I could pick him up about 8:30am because that is when the tow truck would be there. So I picked him up at Rosauers and watched the car get towed away to Appleway Autonation. So this set everyone behind for the day, I missed a meeting at work and showed up late for another. 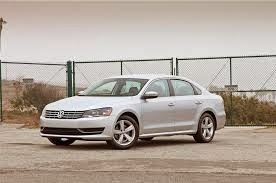 Later that day we were told the the 2013 VW Passat tdi turbo charge failed. We are not the first ones to experience this problem. There are always people like me blogging or threads of people reporting issues like these, Click here to see. The good news is its under warranty, the bad news is my husband drive 100+ miles a day and the VW is a diesel which gets 45+/- mpg and our other car gets 13mpg, 15mpg on a good day. We are not sure why this happened, yes my husband drives about 100miles per day but he drives like a grandma. I told him his turbo failed because he has never actually used it. ha ha lol! I had a very busy day with appointments packed but I had a small gap between 2:30-3:30 so instead of going back to the office to work I went to a local coffee shop called Wake Up Call Coffee off Evergreen Rd. and I had a new drink the barista suggested. It was sugar free, fat free, but full flavor and espresso, 2 shots to be exact. They also gave me a loyalty card, so for every 10 cups of coffee I buy I get 1 FREE. That's better then Starbucks Gold Card perks. 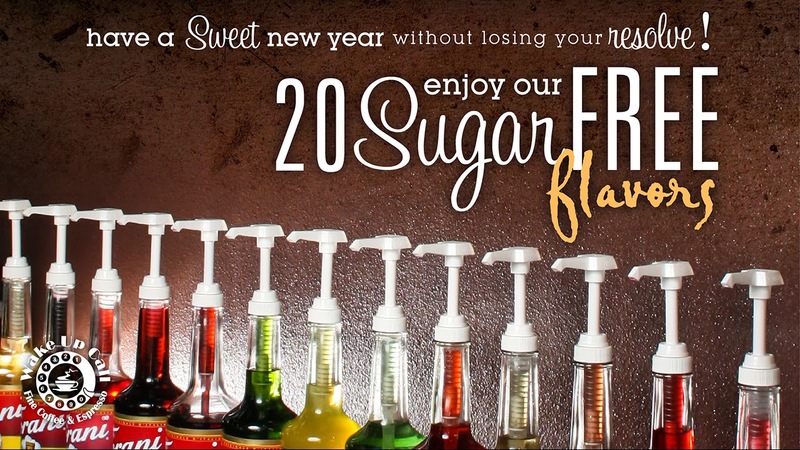 You have to purchase 12 drinks before you get a free drink or food choice. I like going to coffee shops to work because they usually have lots of window with light shining through and Wi-Fi. Yes, my office does NOT have a window. So I got caught up on some work there and headed off to my next appointment. This evening I headed to Walgreens to get some Mucinex DM for my dad, he's got this cough and chest congestion #BlameMucas and Mucinex always works the best for me. If you take a moment to read the labels you will find that Mucinex has higher doses of the active ingredients guaifenesin and pseudoephedrine which the others including store brands do not. 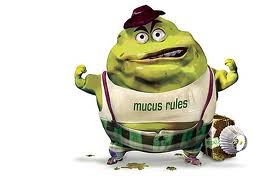 You will pay a bit more for Mucinex, but its worth it. Here is a link for a $2.00 off coupon. 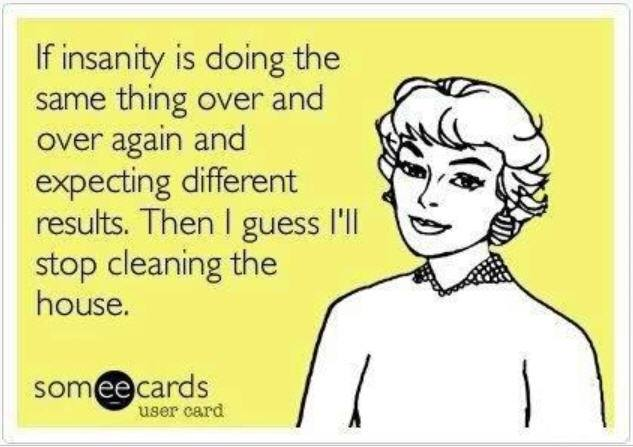 Before I sign off I want to share these wonderful cartoons from someecards.com that describe me sometimes to a T. I'm pretty sure the Mom's will enjoythis! Well its time for bed, another early morning leaving the house at 6:15am....Good Night.